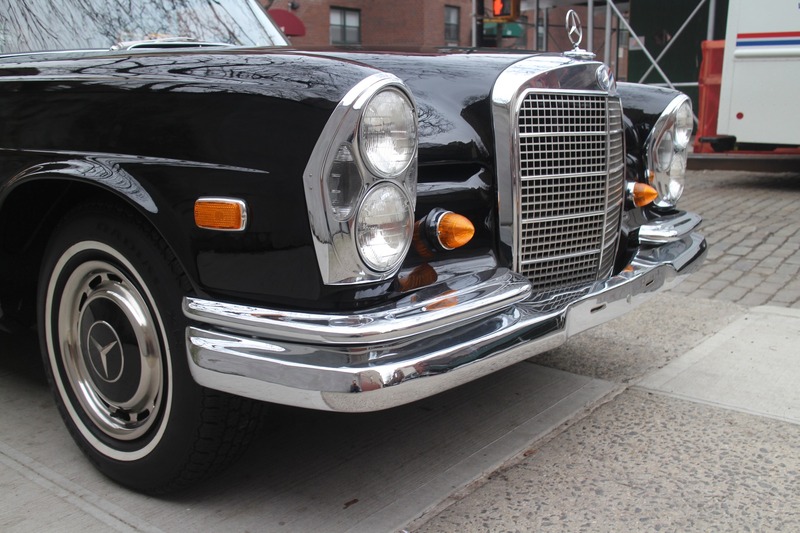 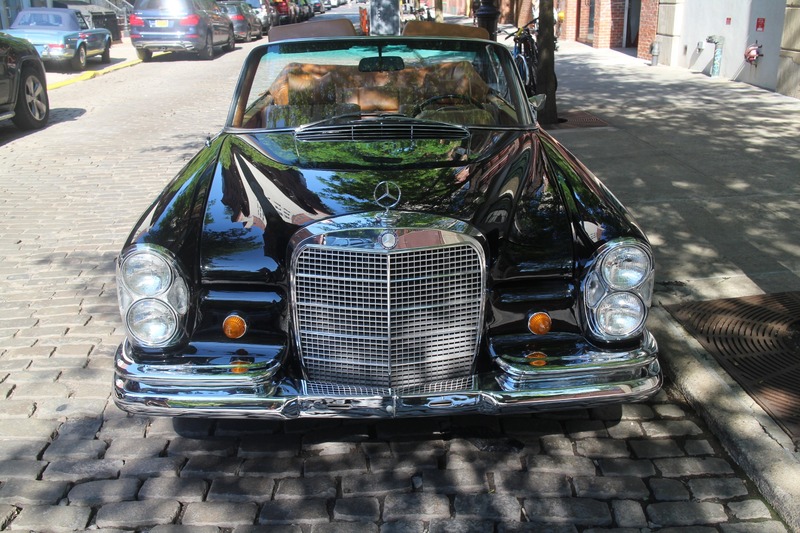 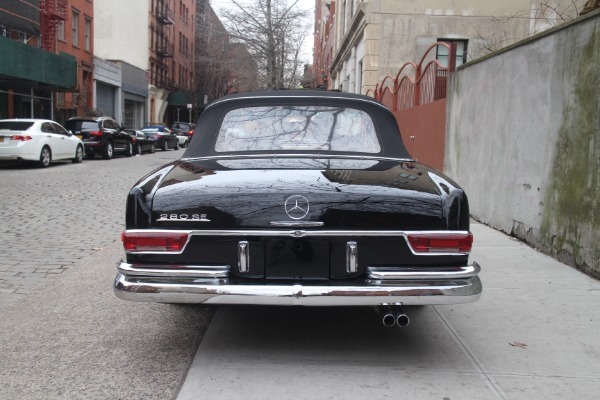 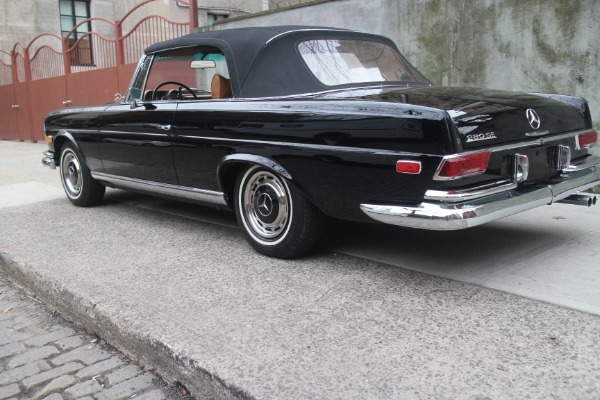 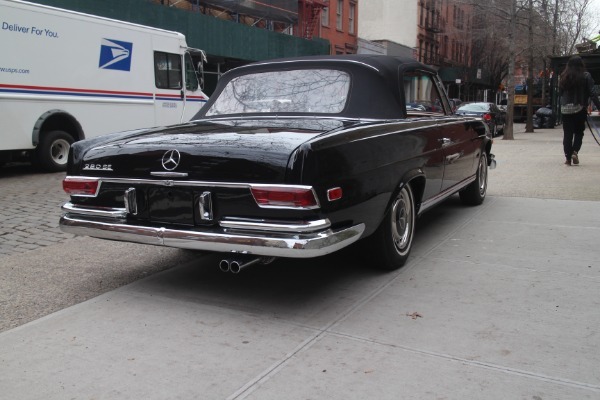 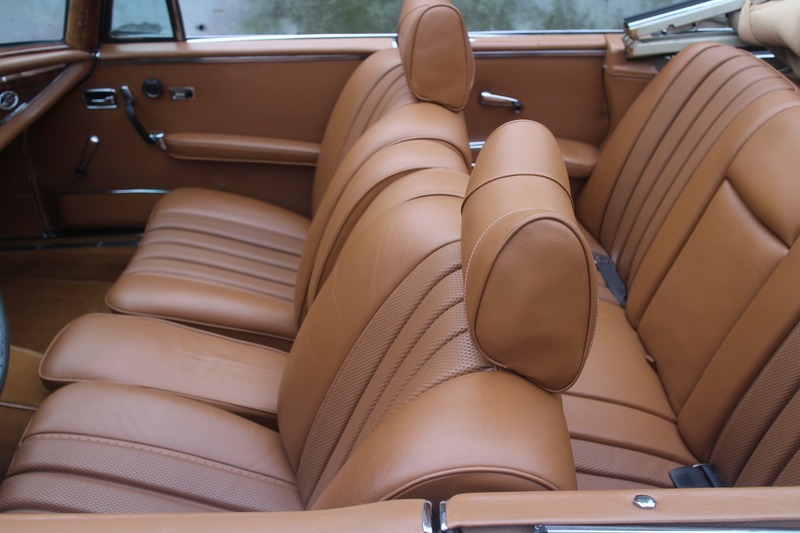 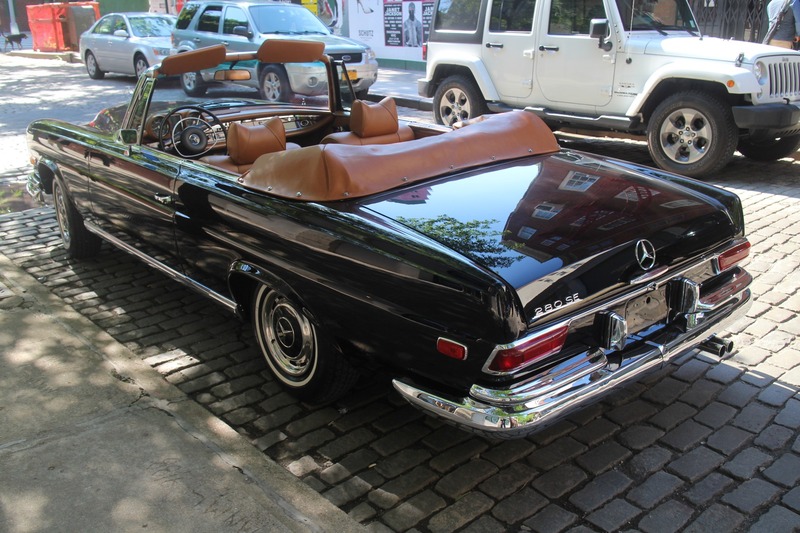 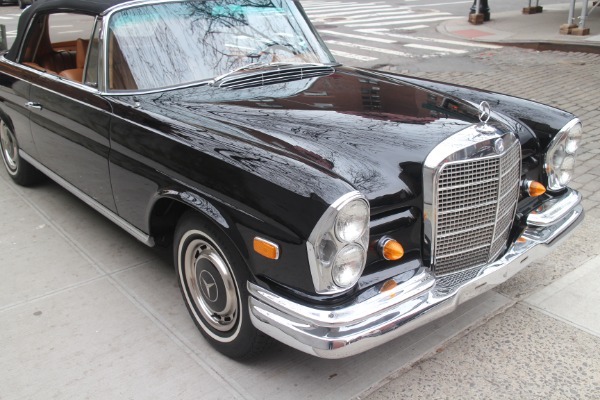 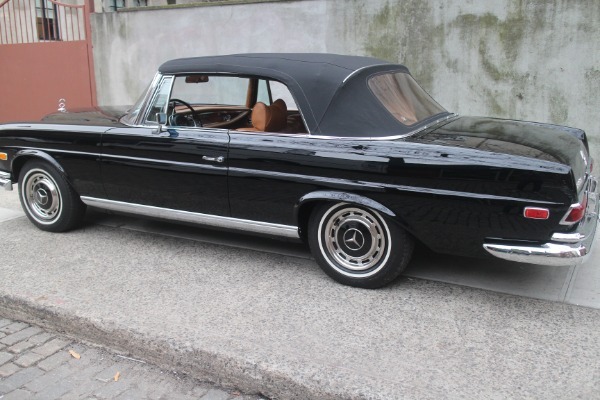 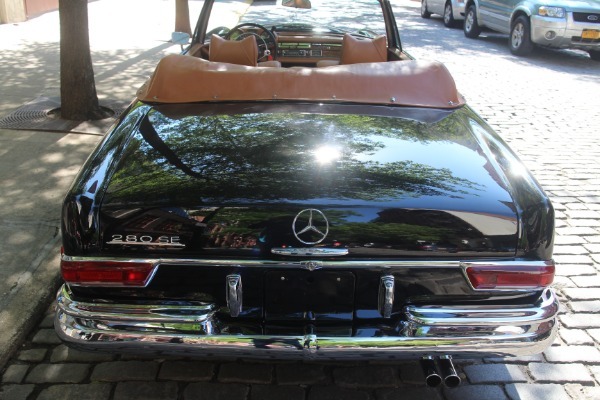 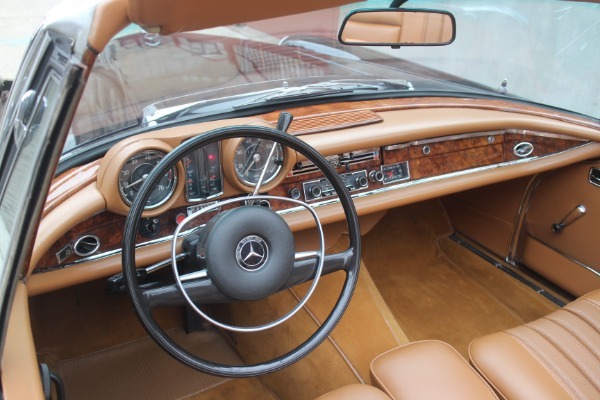 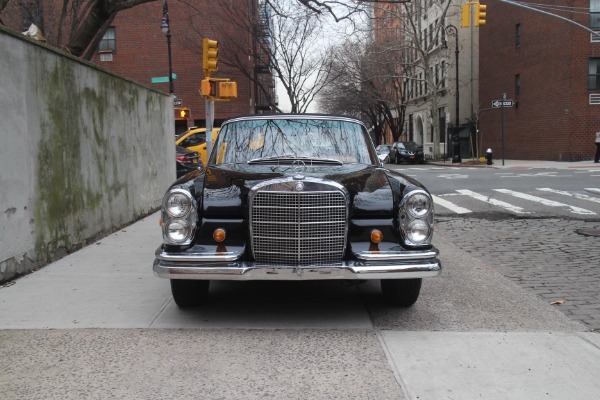 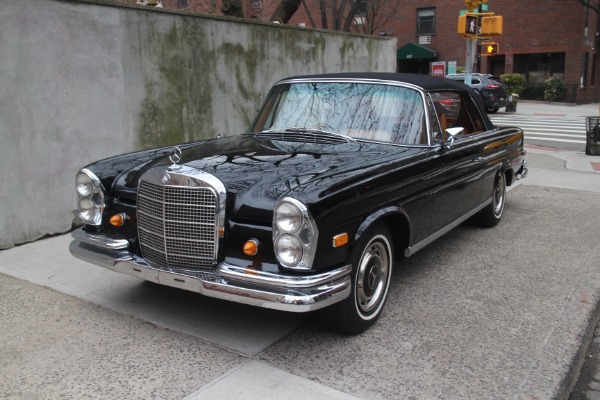 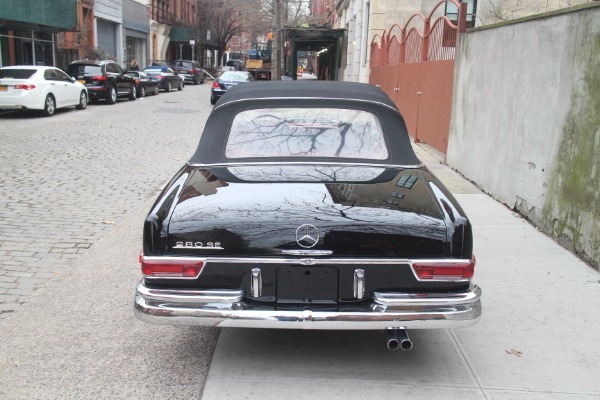 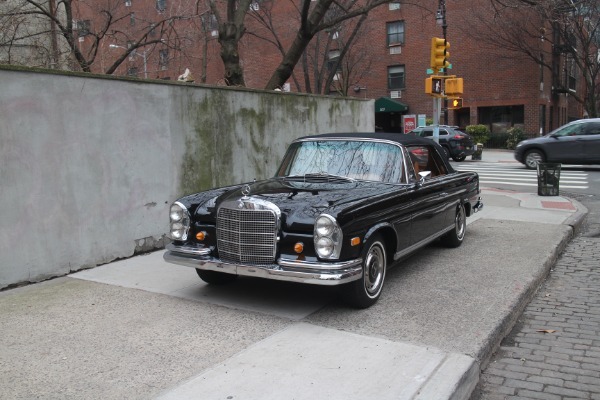 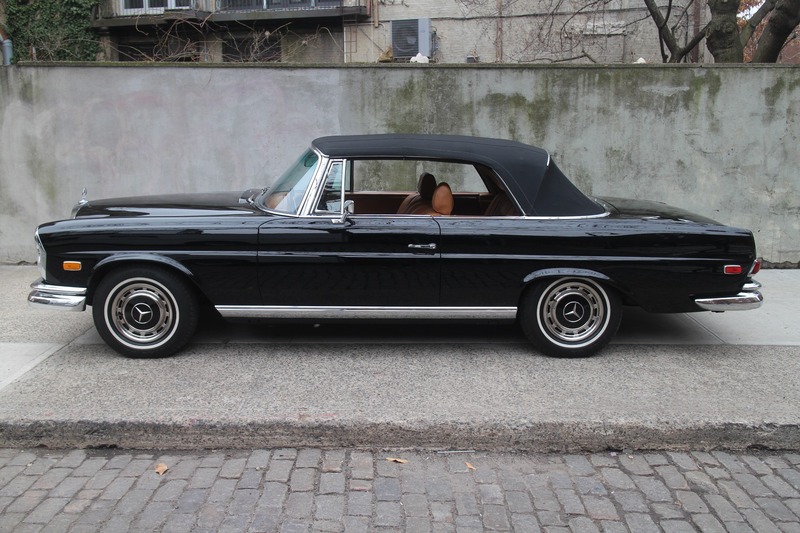 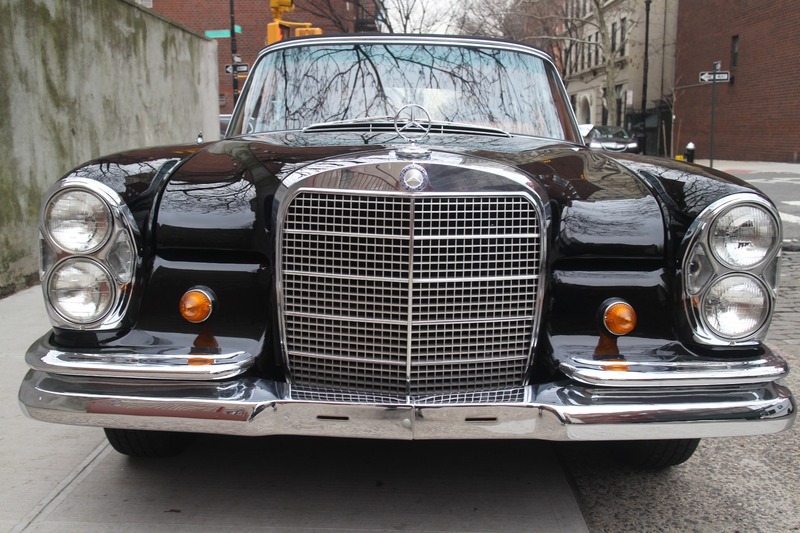 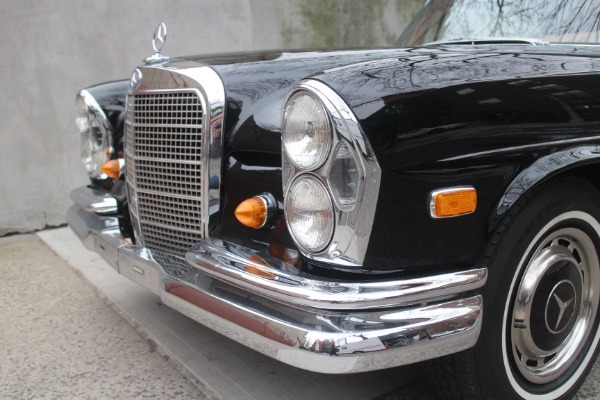 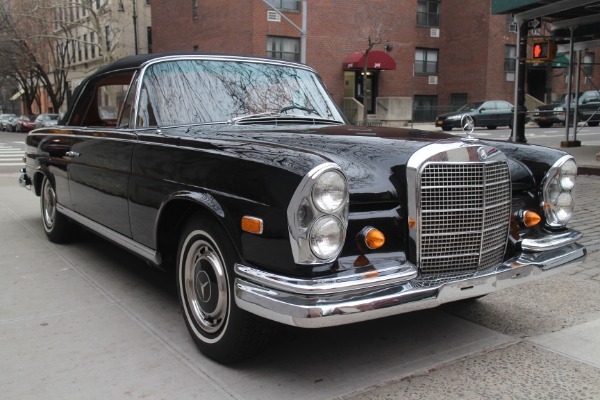 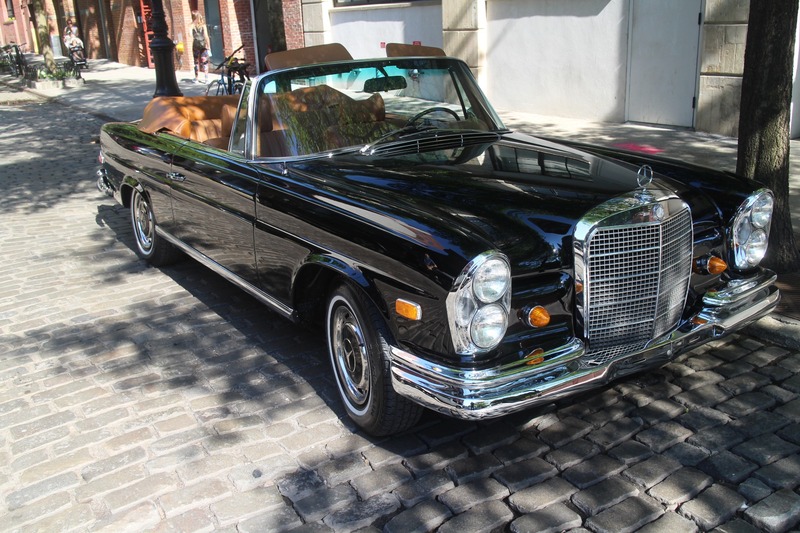 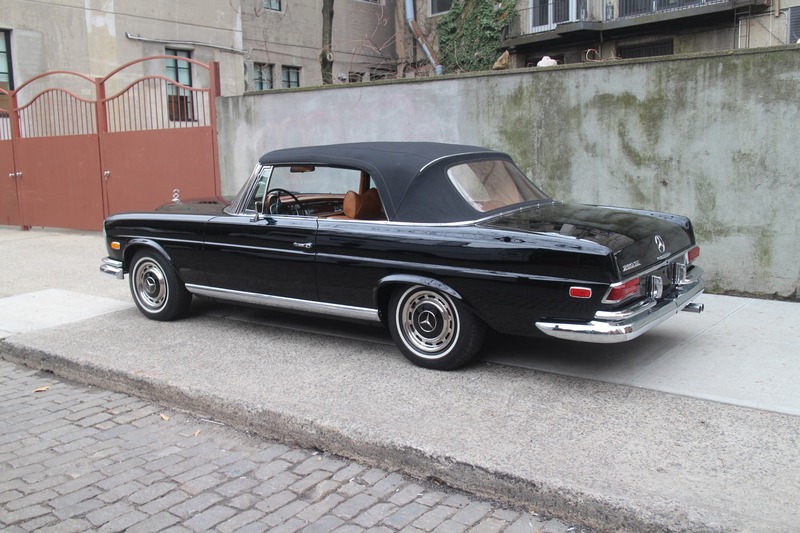 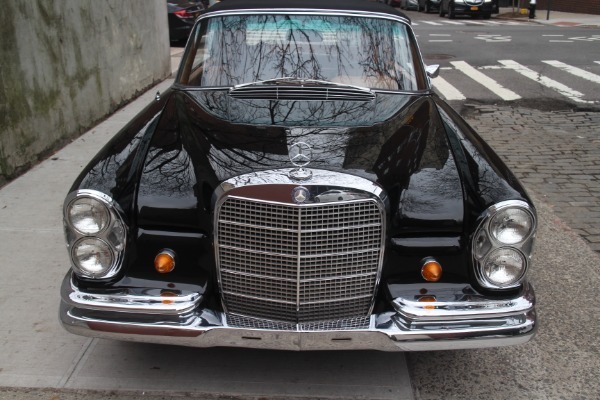 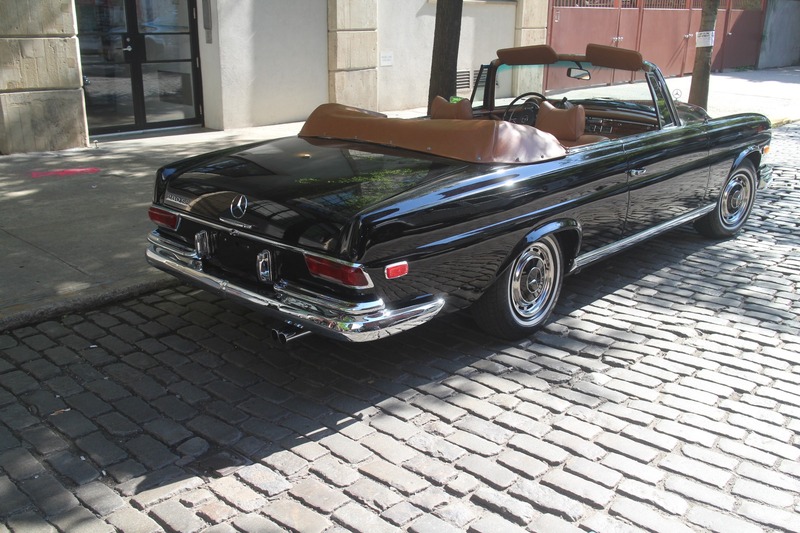 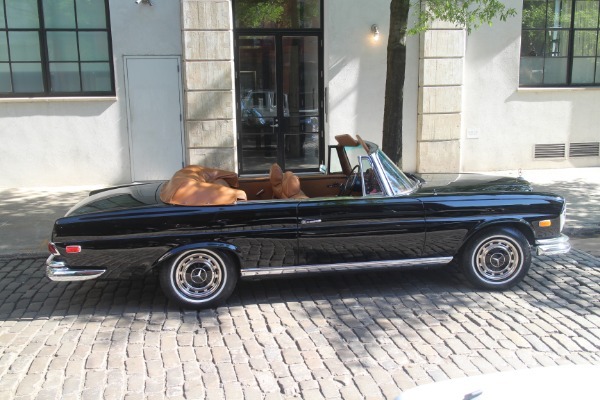 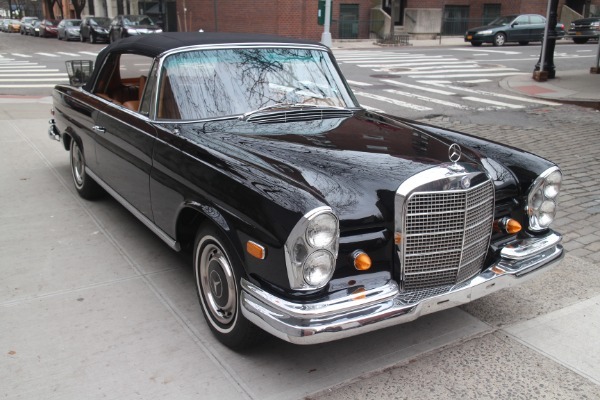 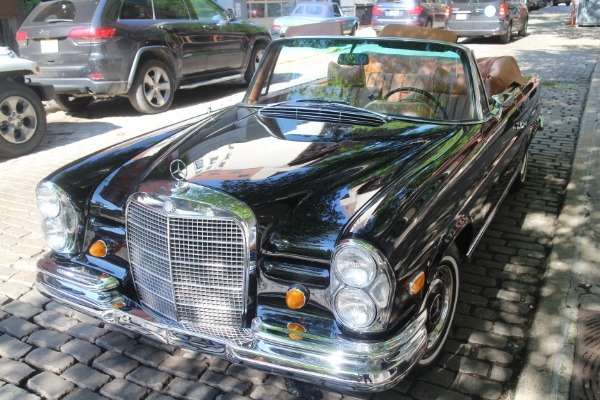 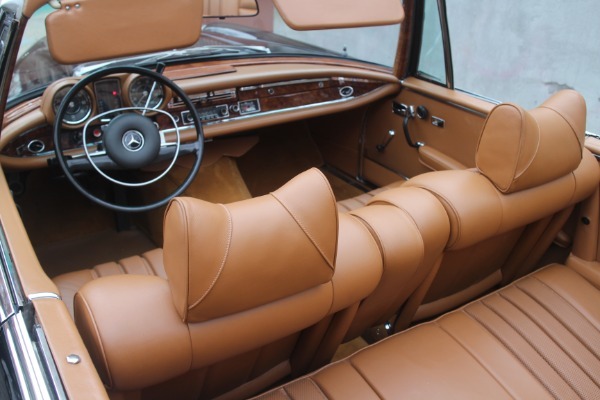 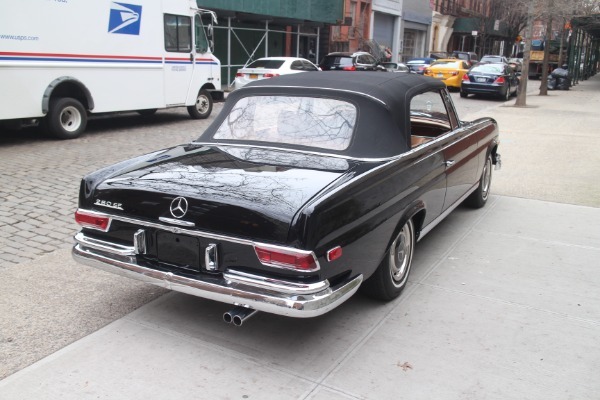 This is a beautifully restored matching numbers 1968 Mercedes-Benz 280 SE Cabriolet finished in a classic and original black over tan color scheme. 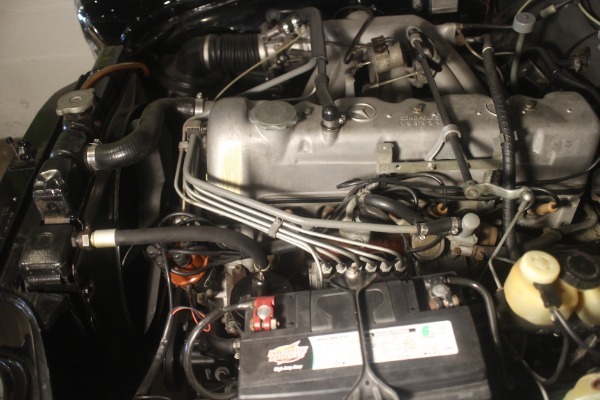 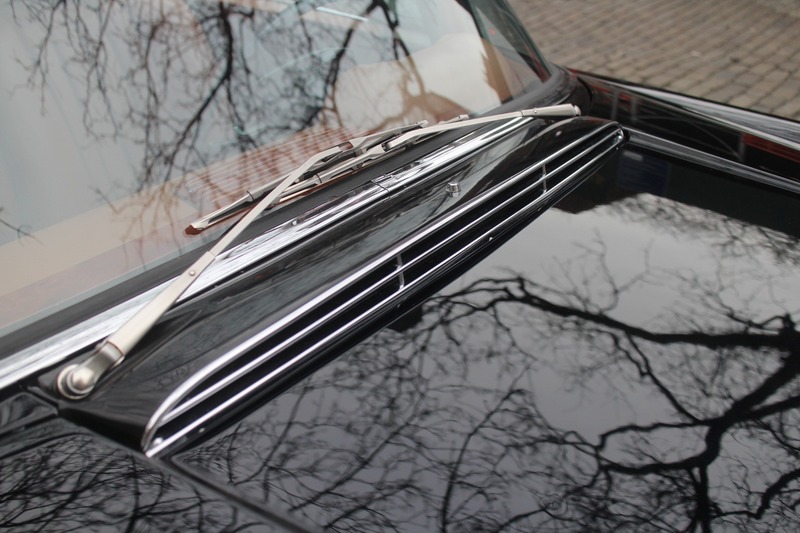 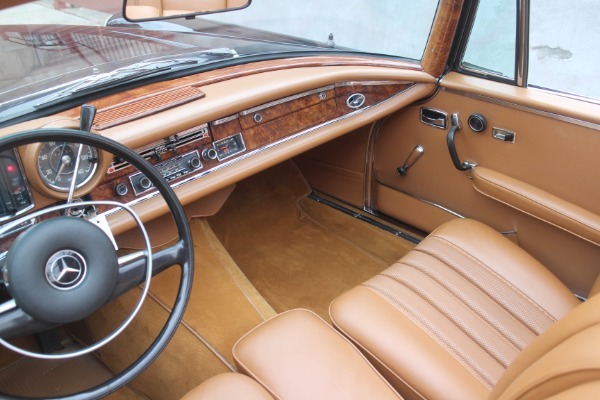 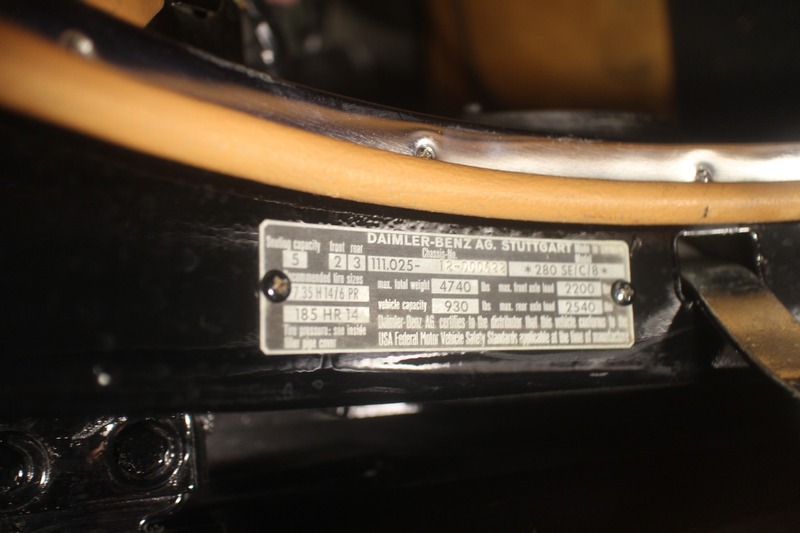 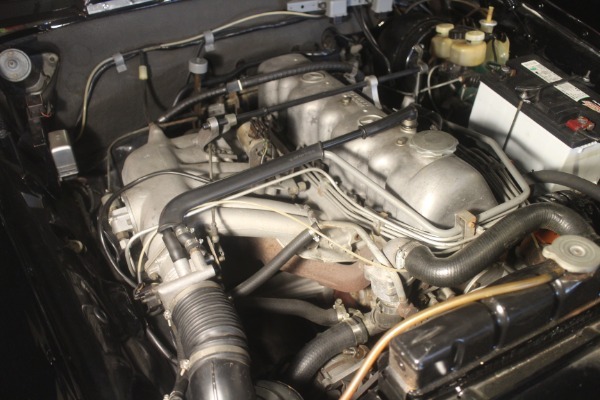 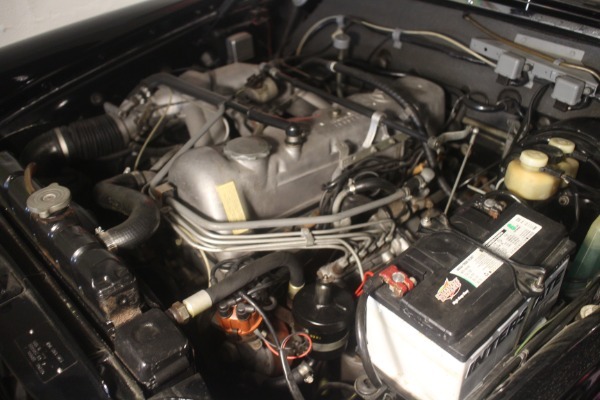 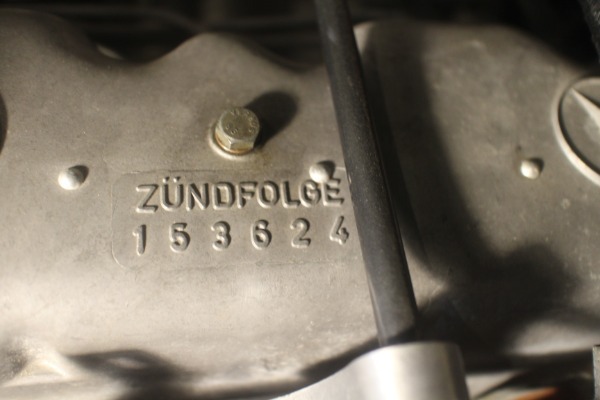 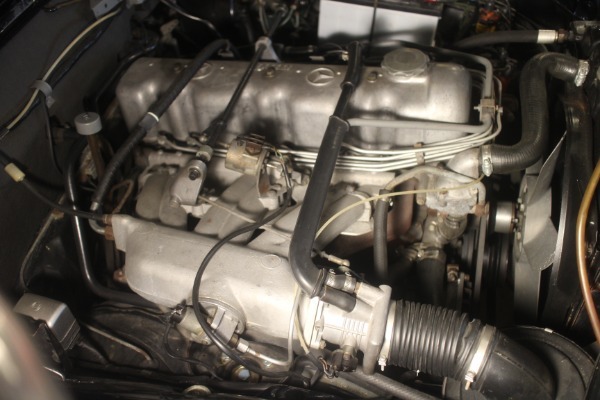 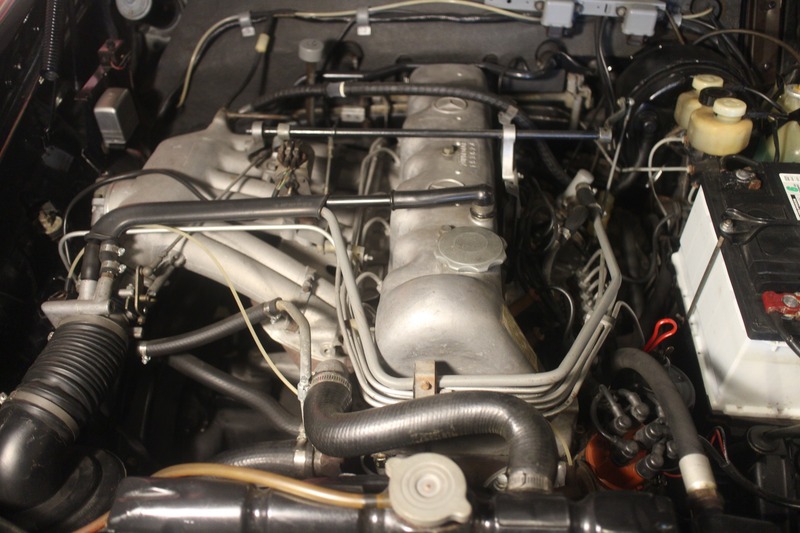 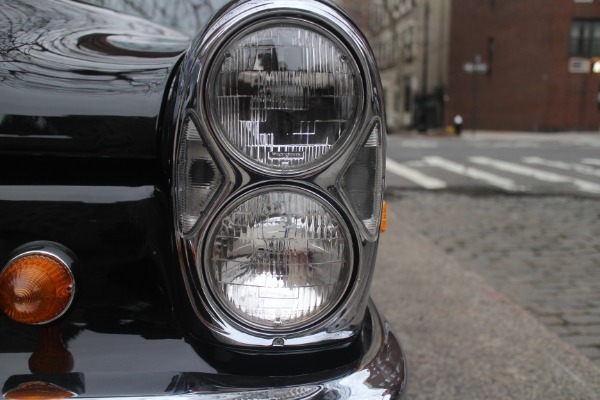 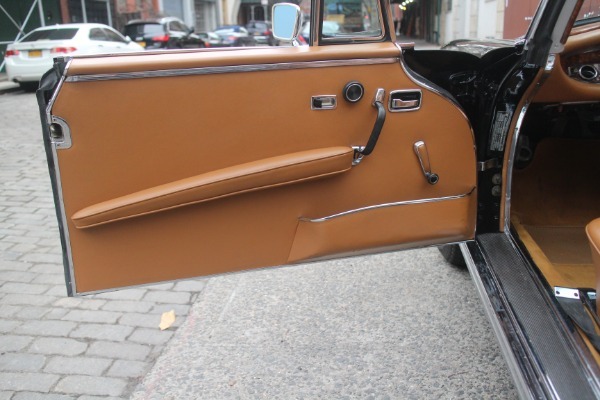 This 62,000 mile example retains its original engine, was restored several years ago and has been garaged and properly maintained ever since, leaving the car in excellent condition. 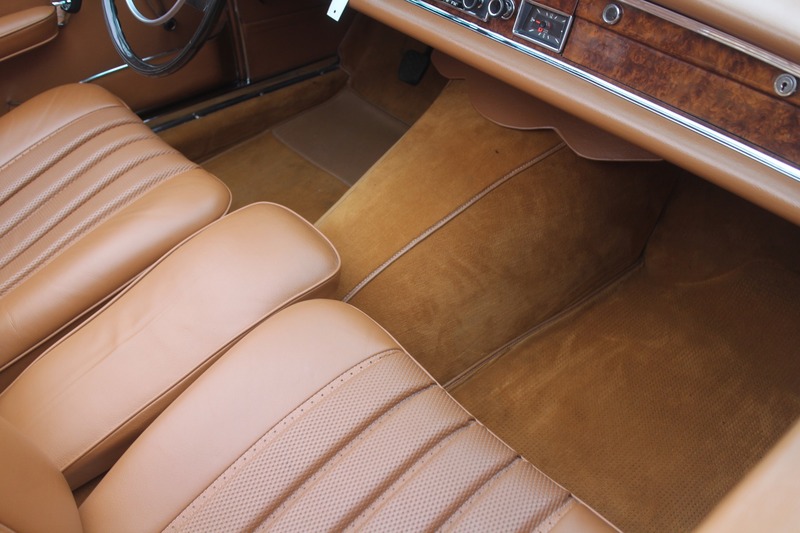 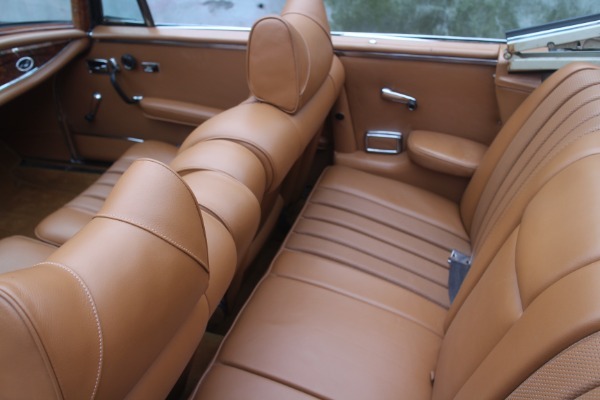 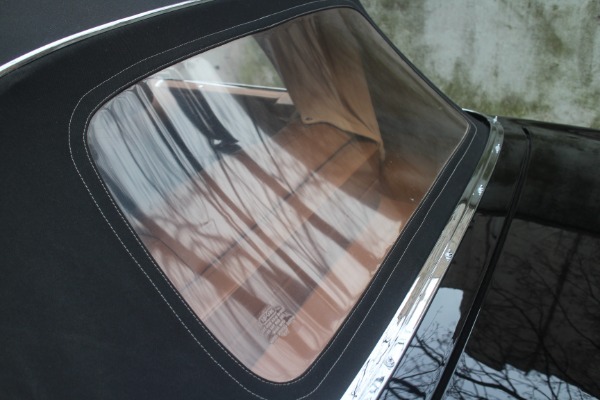 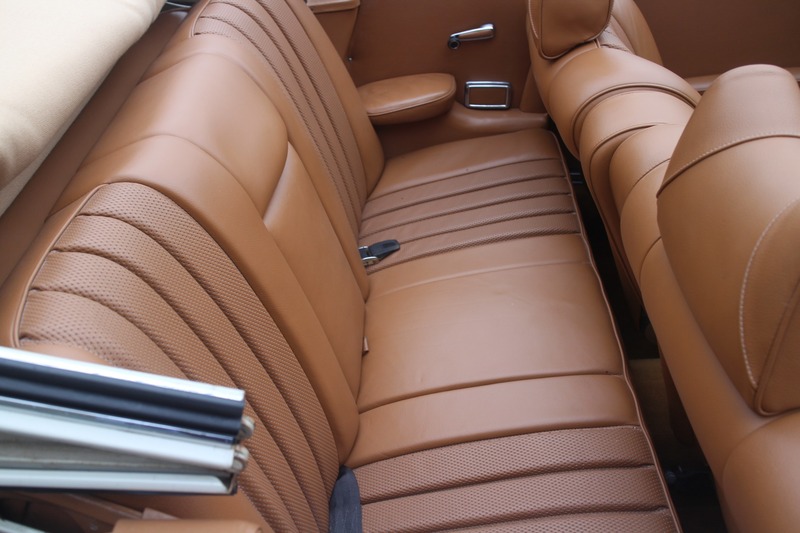 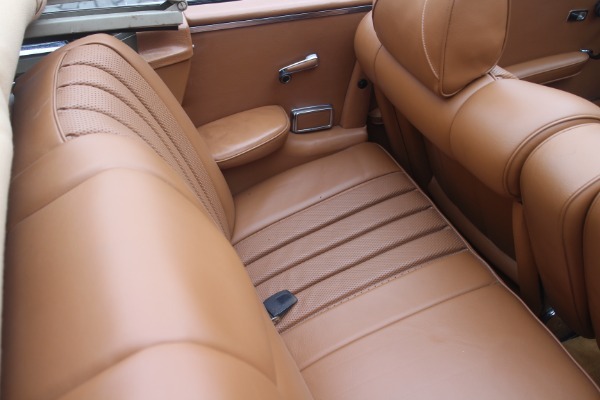 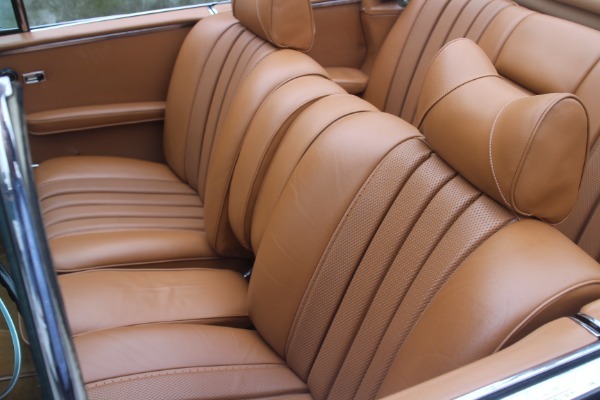 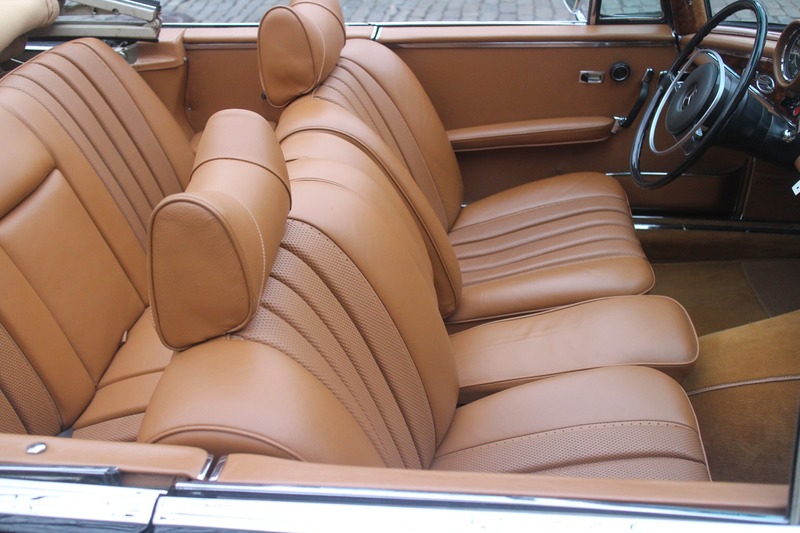 The paint and chrome show very well as do the top and the full leather interior. 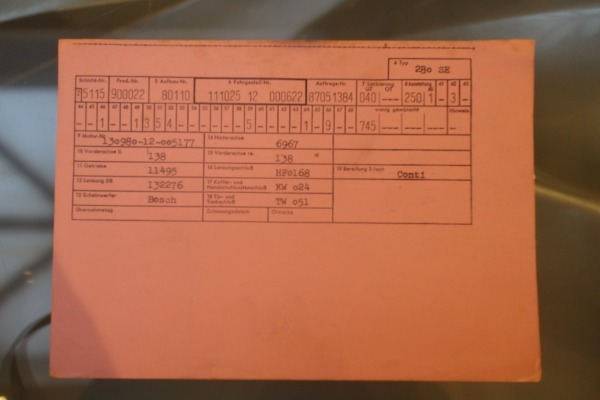 The car lived in California since 1970, where the car spent most of its life until it was brought to Florida in 2014. 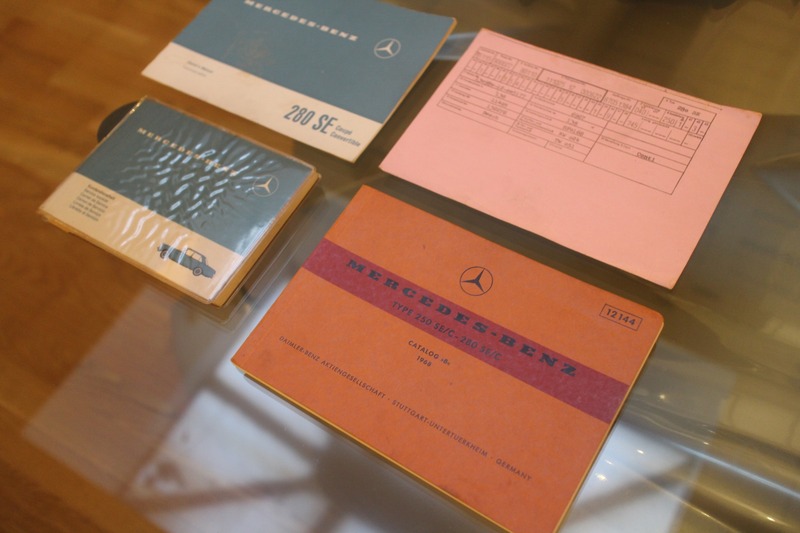 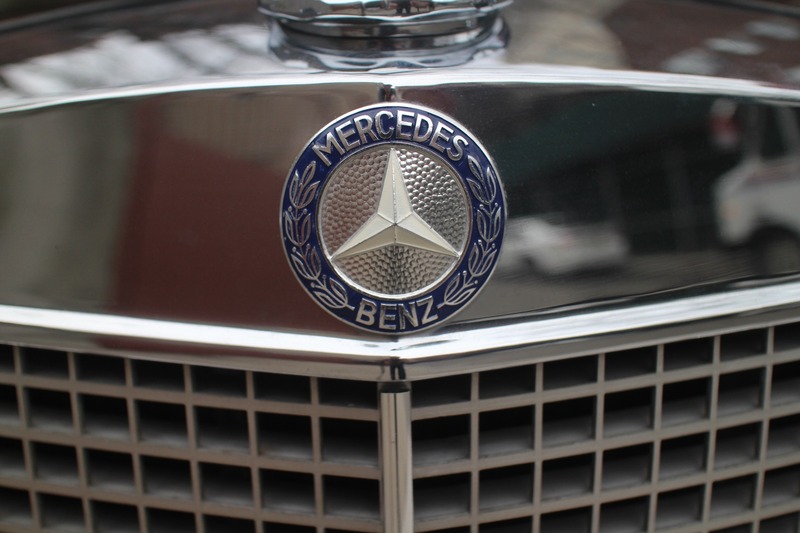 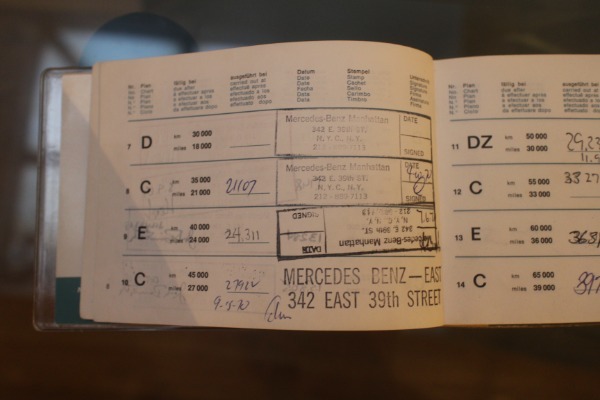 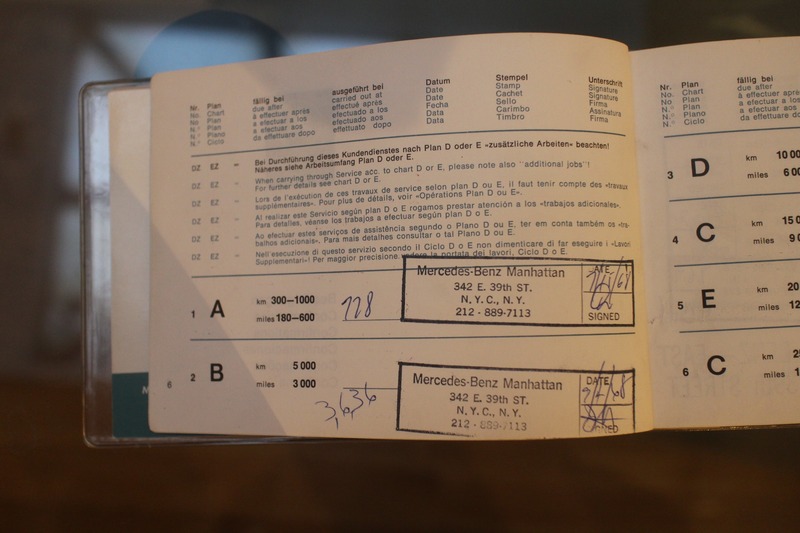 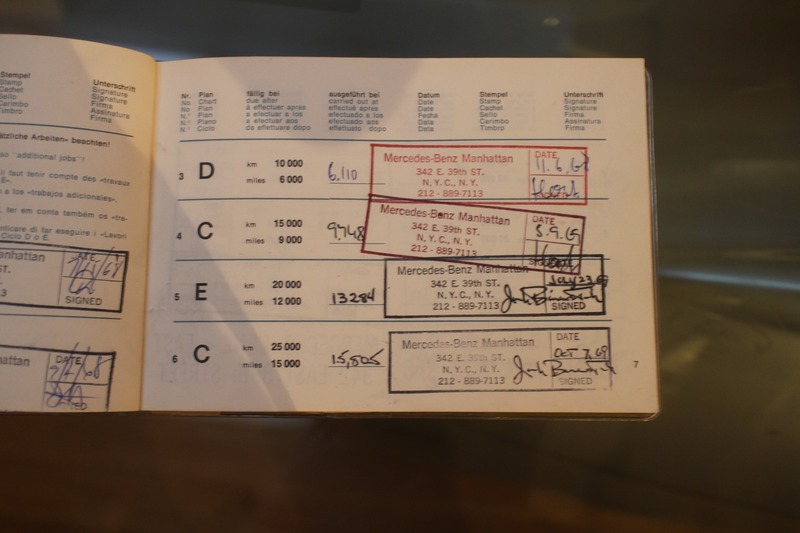 The original books including the original service manual filled out by Mercedes-Benz, jack and car cover are included in the purchase..